Then you are perfect for our Internship Program! We are looking for fun, creative, outgoing friends to tag along throughout our wedding process. 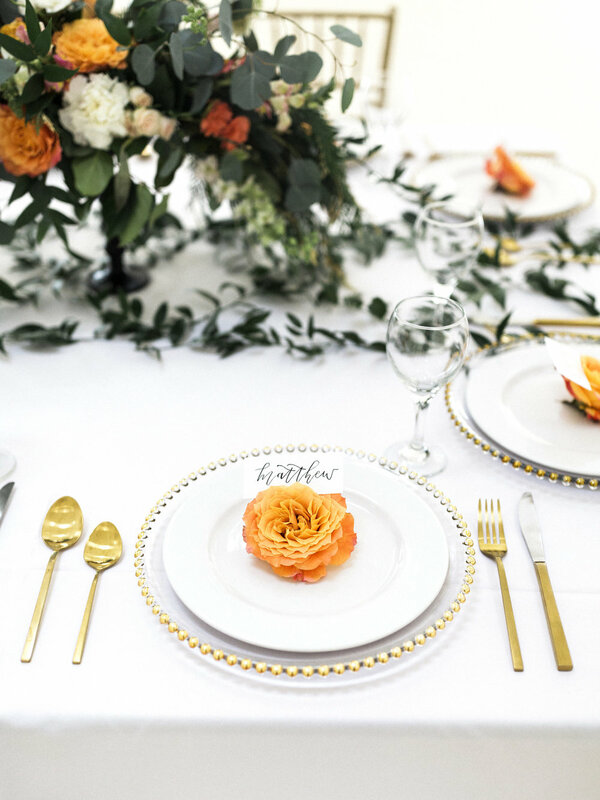 From processing blooms to helping install arrangements on the wedding day, you get to be a part of every detail, including getting your hands on some luxury blooms! The first step to floral design is processing loads and loads of blooms and greens. From filling water buckets, to clipping thorns, to hydrating blooms and everything in between. A few days before the wedding we begin the design process! 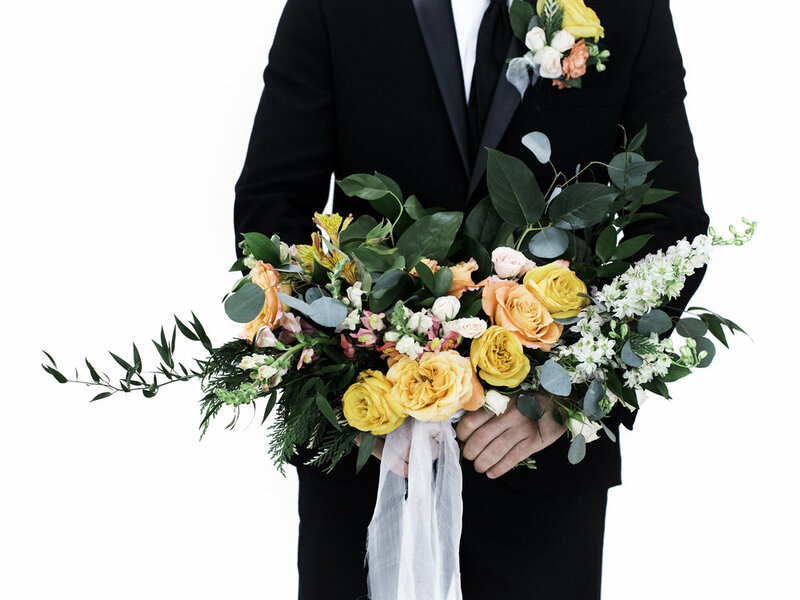 From arranging bouquets to designing full blown architectural pieces, there is a ton of arrangements you can expect to learn how to create. It's the wedding day! Join us in installing each design into it's "home" for the couple's big day. From delivering bouquets to placing the final details, the wedding day is where the real magic happens. Please list any and all experience from previous jobs to volunteer work. Wedding and/or Design experience is not necessary. Please choose which semester you would like to participate in. Please thoroughly explain how this opportunity would directly benefit you.